Join us at the Tonic East for the Super Bowl! You have been waiting for it all week and here it comes: the Super Bowl is this Sunday… and it’s going to be insane! 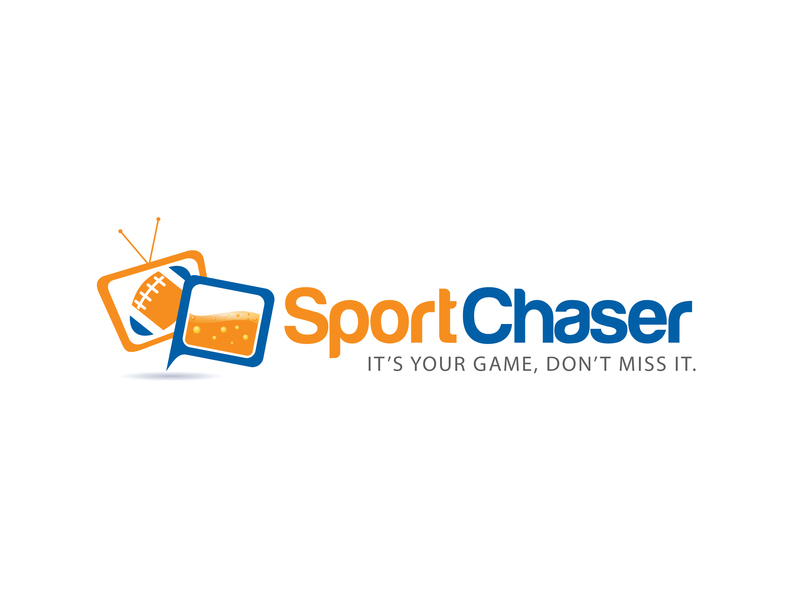 For this special occasion, SportChaser releases new social features for you. You will be the able to create a profile, to pre check-in a bar and to invite your friends. And because at SportChaser we never do things by halves, we organized an awesome event at the hottest multi-level Rooftop Sports bar in New York City! Join our Facebook event or Meetup group and invite all your friends. It’s going to be fun! Save the date, we are counting on you!